In a case of whiplash, the intervertebral joints (located between the vertebrae), discs, ligaments, cervical muscles, and nerve roots may become damaged. 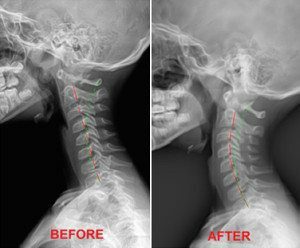 Injuries to the neck include strained muscles, ligaments and tendons, and herniated discs. 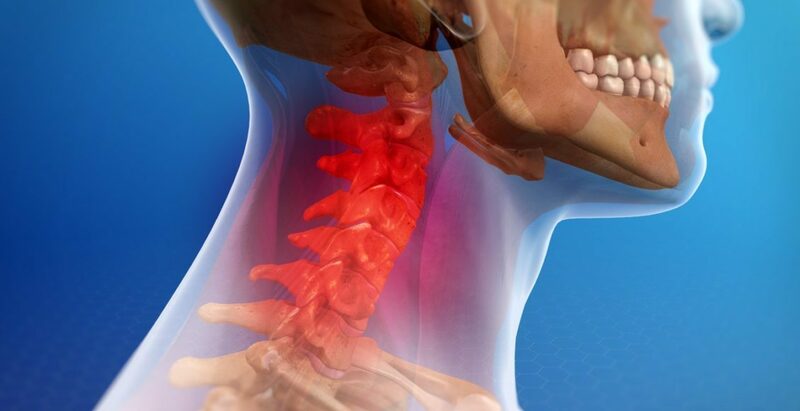 This jerking motion strains the neck and the abrupt force can also injure bones in the spine, discs between the bones, ligaments, muscles, nerves, and tissues in the neck. Any time there is a fiber torn in a muscle or tendon, it’s called a strain. If this occurs in a ligament, it is called a sprain. 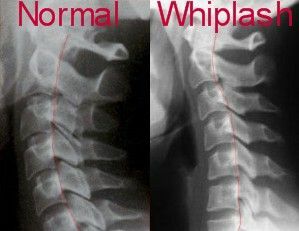 Whiplash generally involves both a strain and sprain. 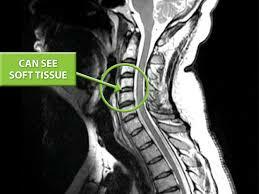 Type and extent of injuries can vary greatly per individual.